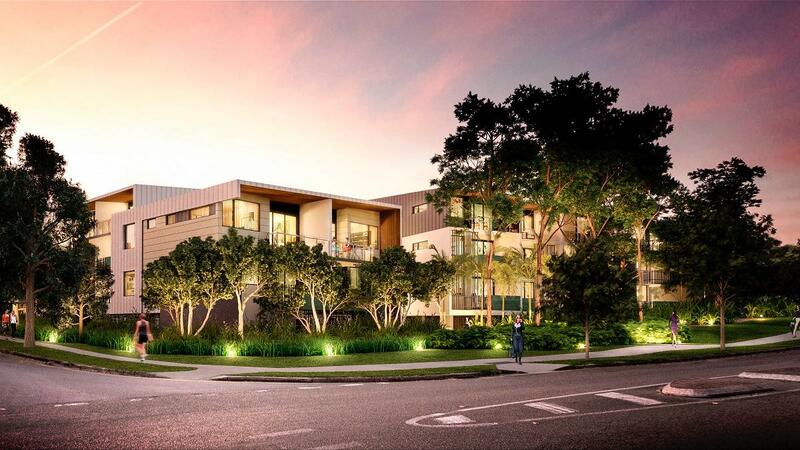 The Pavilions, an iconic new low-rise residence set in a leafy enclave of Annerley. Collection of collection of 66 luxurious 1 and 2 bedroom apartments, in 3 low-rise pavilions, has been thoughtfully designed by award-winning architects Cottee Parker. Designed to the highest standards, the interiors of The Pavilions reflect your sophisticated sense of style, with luxurious and contemporary finishes and features throughout. This established neighbourhood, just 5 kilometres from Brisbane’s CBD, is one of the inner city’s best-kept secrets. The Pavilions is unlike anything else in the local area. With eight schools within a 2 kilometre radius, including the local primary school just a few minutes walk from home, The Pavilions is ideal for families. University of Queensland within 18 minutes with QUT and Griffith University's South Bank campus are also within easy reach. Significant employment hubs, such as the Princess Alexandra Hospital and Greenslopes Hospital are also nearby.